I refuse to wait! You can’t make me! 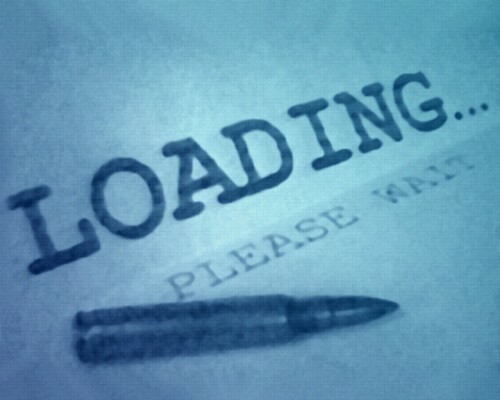 You know back in the days before the time of the playsation, there was no such thing as loading.. man I miss those days.. Wait just one second. BANG!